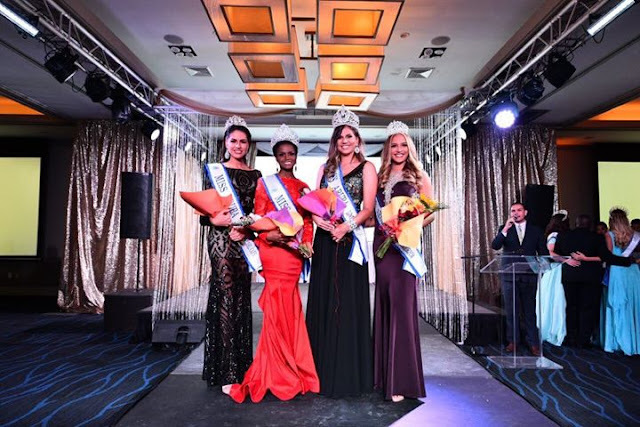 New Aruba queens for 2018 were crowned on June 7. In the photo above, from left to right: Miss Aruba Reina Internacional de Cafe 2018 - Hannah Arends - 21; Miss Aruba World 2018 - Nurianne Arias -23; Miss Universe Aruba 2018 - Kimberly Julsing - 20; and Miss Aruba Hispanoamerica 2018 - Raquel Reeberg - 25. 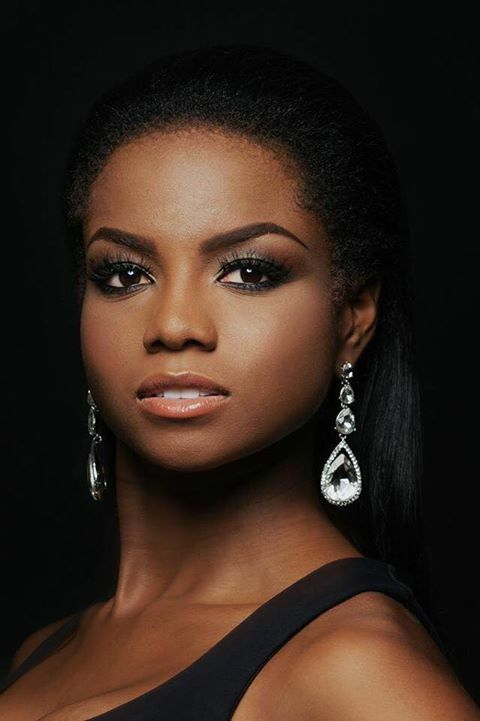 Kimberly Julsing - Miss Aruba Universe 2018 - will compete in the next edition of Miss Universe whose venue and date have not been confirmed. 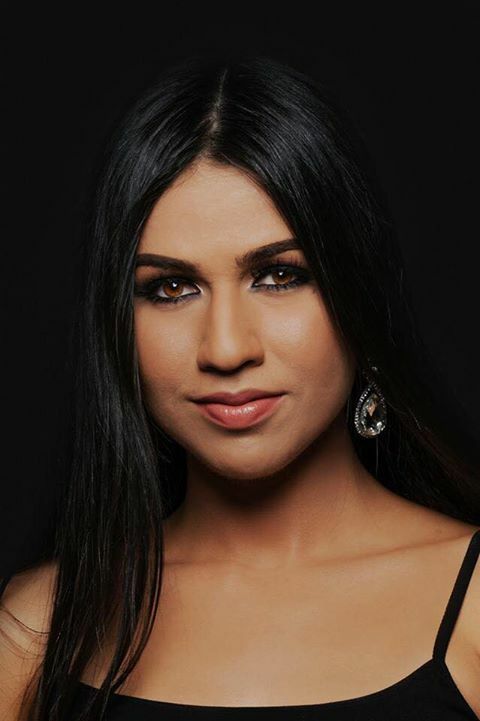 Nurianne Arias - Miss Aruba World 2018 - will compete in Miss World 2018 to be held in Sanya, China in December. 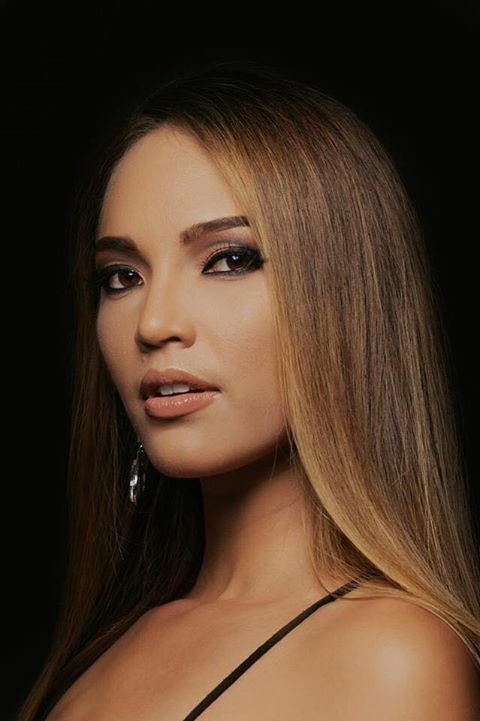 Raquel Reeberg - Miss Aruba Hispanoamerica 2018 - will compete in Reina Hispanoamericana 2018 pageant to be held in Bolivia sometime in November. 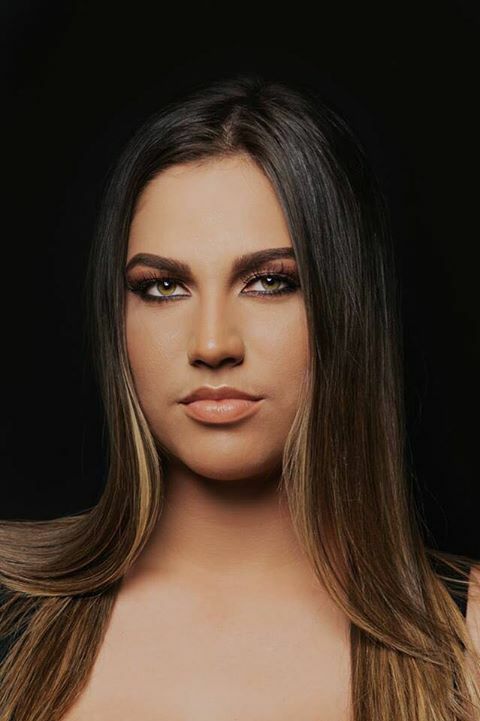 Hannah Arends - Miss Aruba Internacional del Cafe 2018 - will compete in Reinado Internacional del Café 2019 which will take place in Manizales, Colombia in January 2019. Thank you to Karl Genser for providing this information.